When we think of enlightenment, we immediately realize the need for luminous efficiency and the importance of a beautiful support for light. After all, it will be well within the eyes of all. This is where the LED ceiling lamp comes in. If you are looking for a piece with versatile design and many other benefits, it is the ideal choice! Follow this miniguia that we prepare for you, remove all your doubts and see how the installation is done. Check out! It is a luminaire that has gained space in homes, apartments and even in corporate environments. It has come to replace the old lamp sockets and act as a central light spot in various environments. If you have not heard about the ceiling, you may know it by another name: LED board. It is possible to find it still in two models: the one of embutir and the one of superimposed. The inlay model is used in environments with plaster or even PVC. It is a modern option, but more discreet, since its edges are well embedded in the plaster on the ceiling. Unlike the built-in version, the overlapped LED ceiling maintains an elevation relative to the ceiling, providing a three-dimensional effect to space. It is ideal to be installed in concrete. 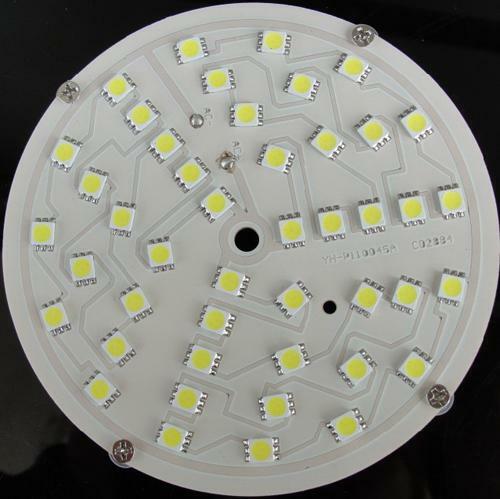 Now that you already know the LED ceiling, you must be wondering why you should opt for it. Well, besides complying with the lighting proposal, the versatility of this luminaire is not only in its efficiency and compatibility with different materials used in the ceilings of the residences. One of the main advantages is the design – in round and square options – that brings a much more modern touch to the environment. Also, depending on your choice, it can be a neutral element in the decor or add a touch of style to the space. Another benefit is that it represents a great savings on household bills. 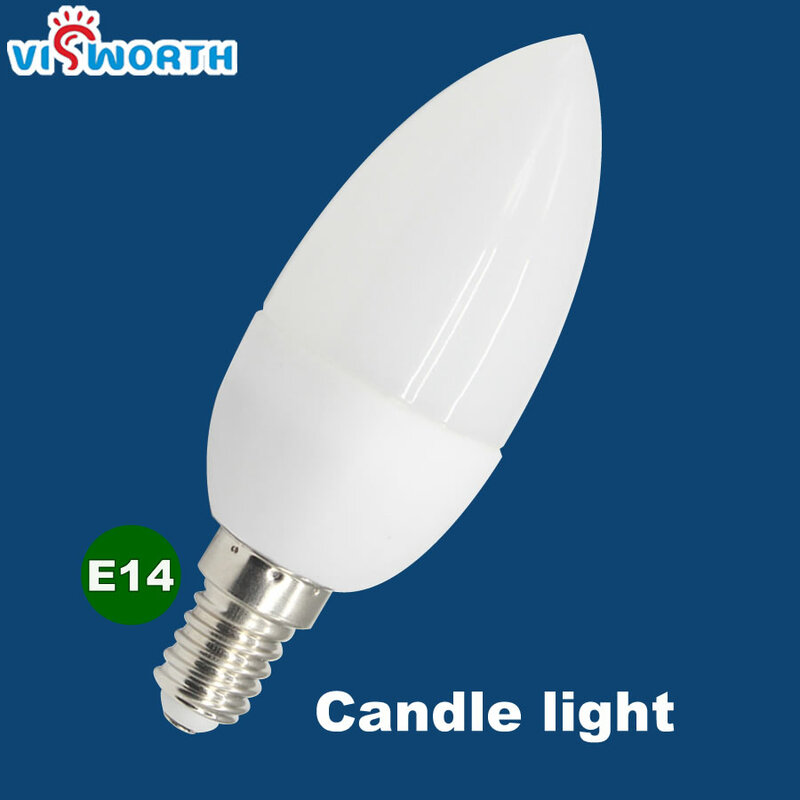 When compared to other lamps (such as incandescent or fluorescent) the LED has longer durability. 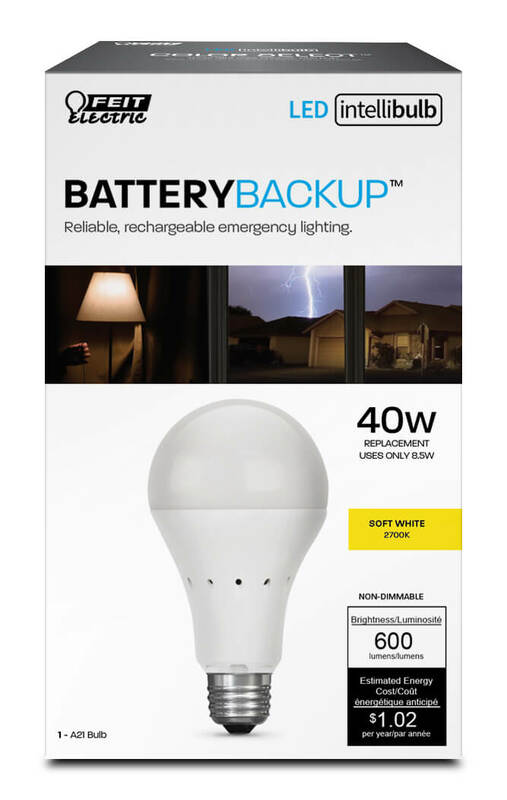 In addition, it ensures much more savings in consumption – which can represent a reduction of up to 80% in the light bill. 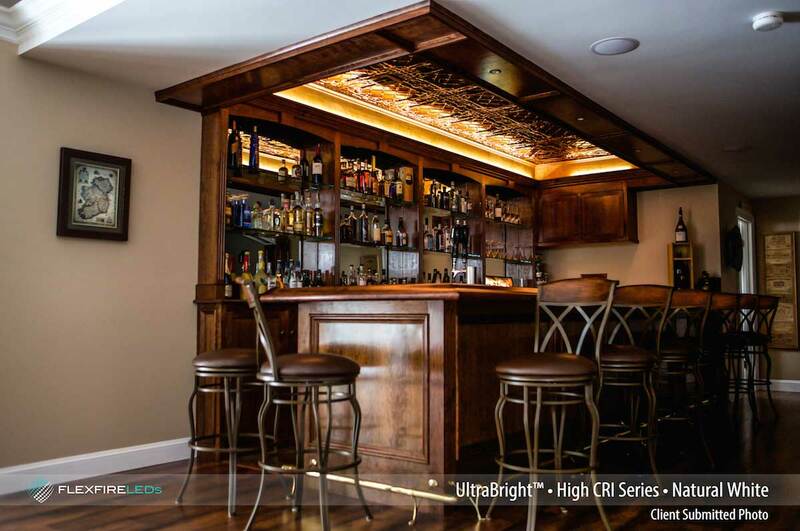 If you are ready to add the LED ceiling in your home, it is time to choose the ideal model. To do this, you will need to consider the environment in which it will be added and the type of lighting you want to create. 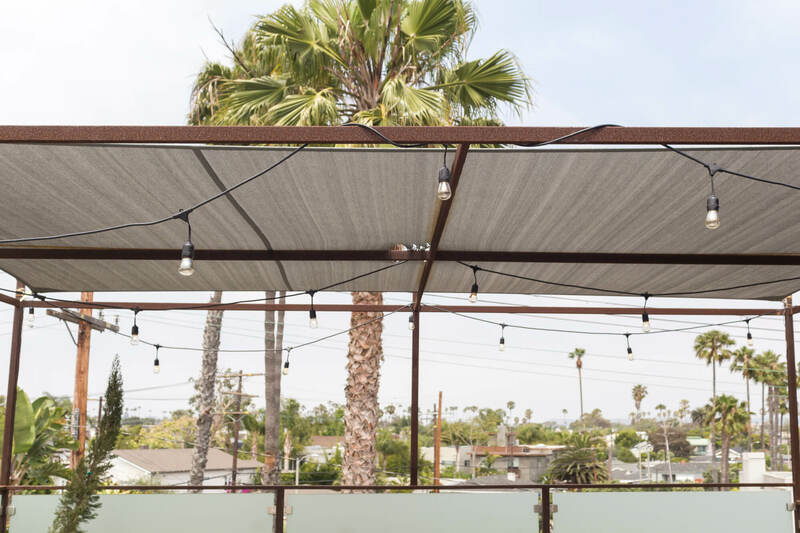 WHICH CEILING IS IDEAL FOR EACH ENVIRONMENT? The living room or the bedroom, for example, are places to play on the couch and rest watching TV, right? Therefore, in relaxation spaces, the lighting should be warm. The most appropriate for this is warm white, that light more yellowish. Already in environments that demand concentration and neutrality, such as kitchen, home office and study room, the suggestion is to install the model in cold white color. 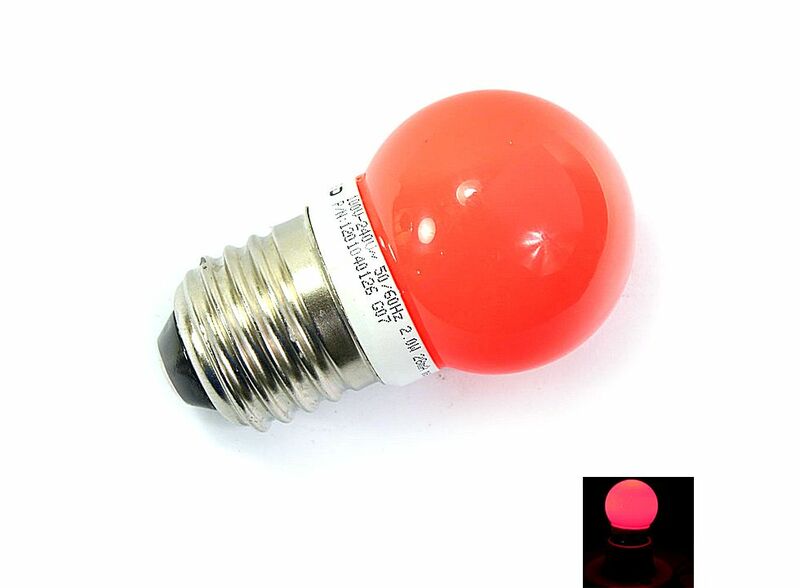 Its light tone resembles fluorescent lamps. However, always remember that lighting should be done according to your preferences, since not everyone likes the yellow lighting. 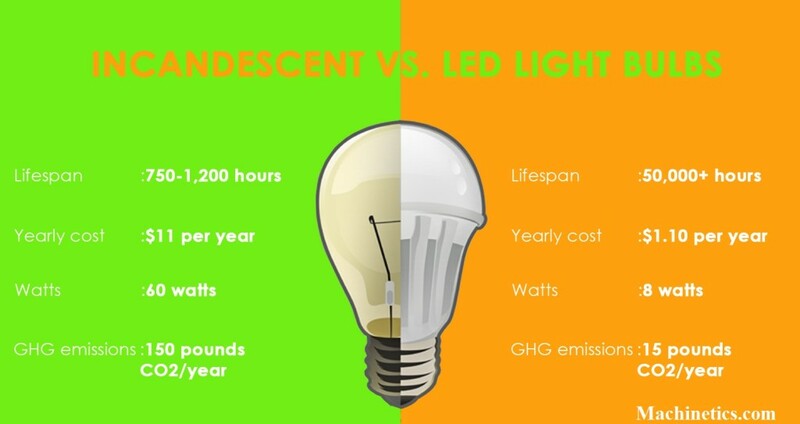 That’s because this type of light resembles that of the incandescent bulbs. The important thing is that the choice allows comfort in day to day activities. Once the lighting tone is set, direct or indirect light can be selected. In indirect lighting, the LED ceiling dome guides the light into the ceiling, giving the impression that it is reflected and illuminates the entire space. This brings a sense of comfort and hospitality. It is an option only for overlapping ceilings and ideal for environments such as bedrooms and living rooms. The direct option – possible for both overlapping and inlaid ceiling – illuminates the environment by directing the light downwards through the dome. It is suitable for kitchens, study rooms and offices. Now you know how to use this luminaire to enhance the environment. What is missing is determining size and power. The first thing you should know is that what will set this is the total area of the environment. a 40 W LED ceiling has a total size of 62 x 62 cm and illuminates spaces up to 30 m². Before starting, make sure that the electrical power of the room where the luminaire will be installed has been turned off. This ensures that the entire process is safely and safely avoided. Then just follow the installation steps. When the electric power is off and the protective gloves are in place, mark with the pencil the size of the ceiling. 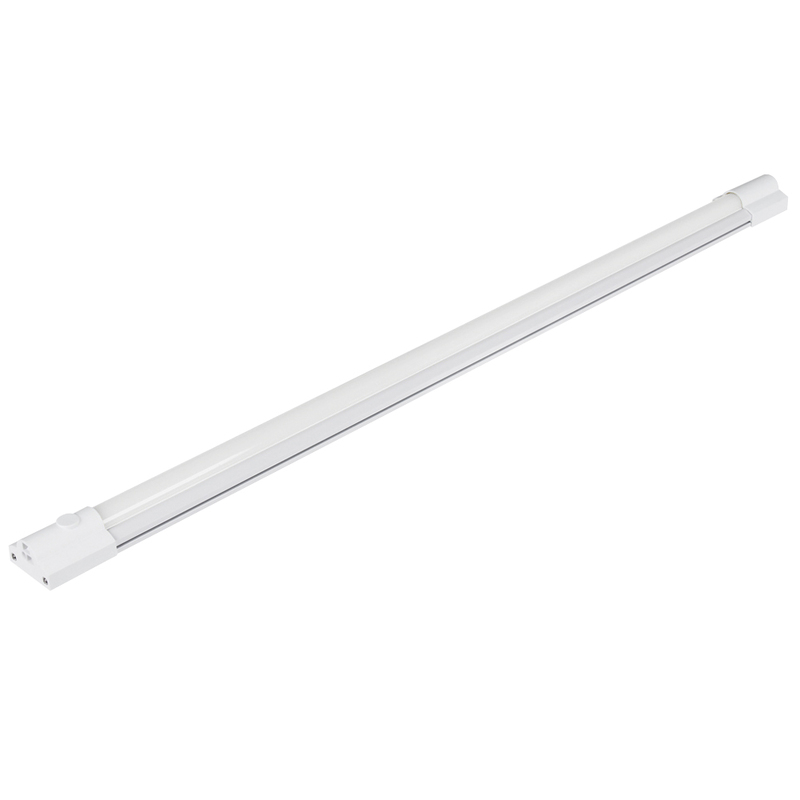 If you have opted for the recessed luminaire, make the cut on the plaster with the stylet or the saw very carefully because the material is delicate. In the case of the overlapping ceiling, the marking helps to ensure that it will be well aligned, as it is not necessary to cut the ceiling. Just drill two holes with the drill in the ceiling and place the bushings. In this step, you must connect the two wires. To remove a piece and attach the wires, use the pliers and the insulation tape. The connection is made through the driver, a LED reactor. The two wires coming down from the ceiling are then connected. Once the connection is made, it is time to perform the insulation by fitting the plug of the luminaire into the source. The inlay has side pressure tabs. Thus, it is only necessary to fit and fix it to the ceiling. The overlap, on the other hand, is screwed already in the first step, just fit the external screws of the luminaire. If you need to finish the ceiling in plaster, wash your hands thoroughly and use plaster powder to seal around the fixture. Now just turn on the power and test. 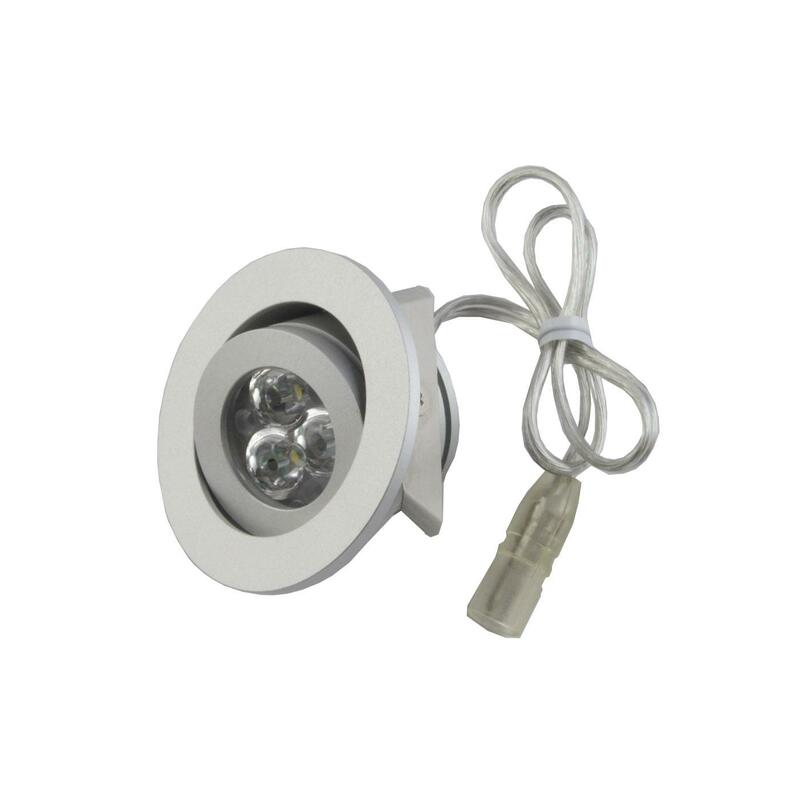 Choosing an LED ceiling light and doing the installation is a lot easier than you thought, is not it? Considering the environment, the tone of the lighting, the power and the size, it is much easier when it comes to getting it right!